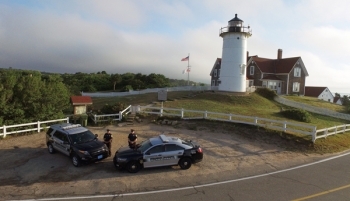 It is the policy of this Department that our Value, Vision, and Mission Statements be woven into our written directives as well as our everyday duties. Accountability, Communication, Ethics, Integrity, Leadership, Pride, Professionalism, and Respect. 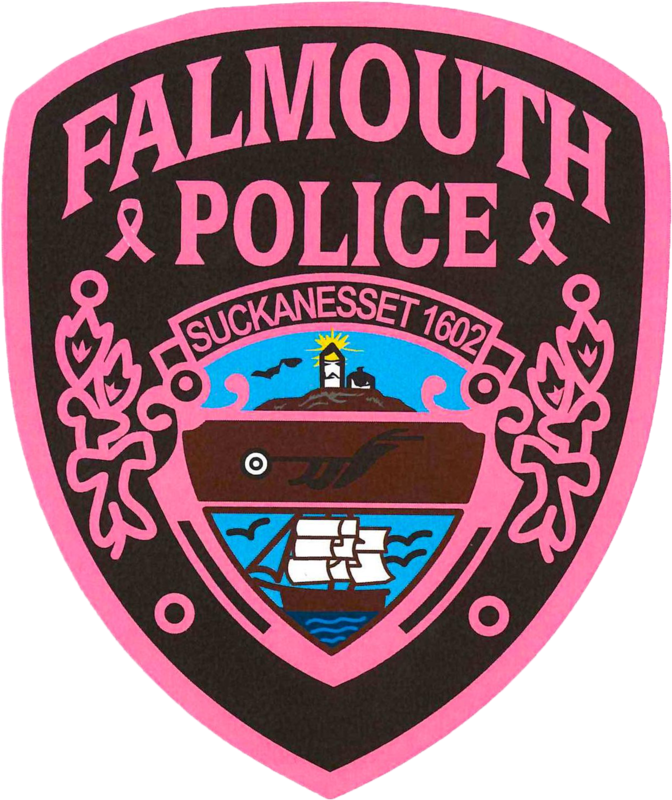 We, the Falmouth Police Department, will provide professional police service, to all Falmouth residents and visitors, while respecting individual rights and human dignity. We will embody and reflect our core values, and departmental standards in the performance of our duties in order to enhance the quality of life for all our citizens. We will continue to build upon this vision through open communication, mutual respect and receptiveness to new ideas.